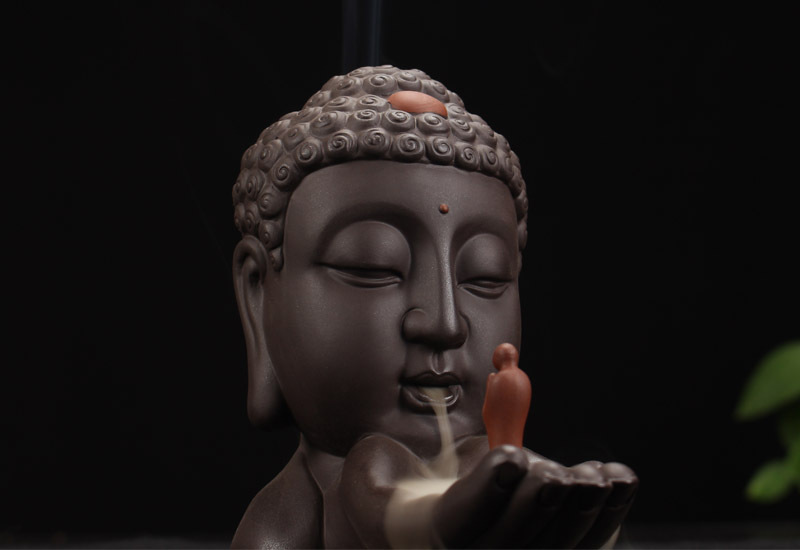 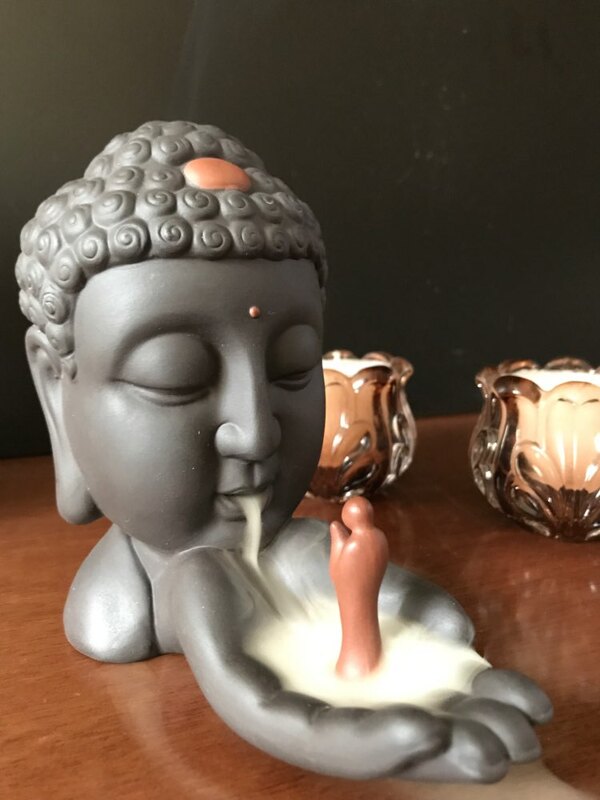 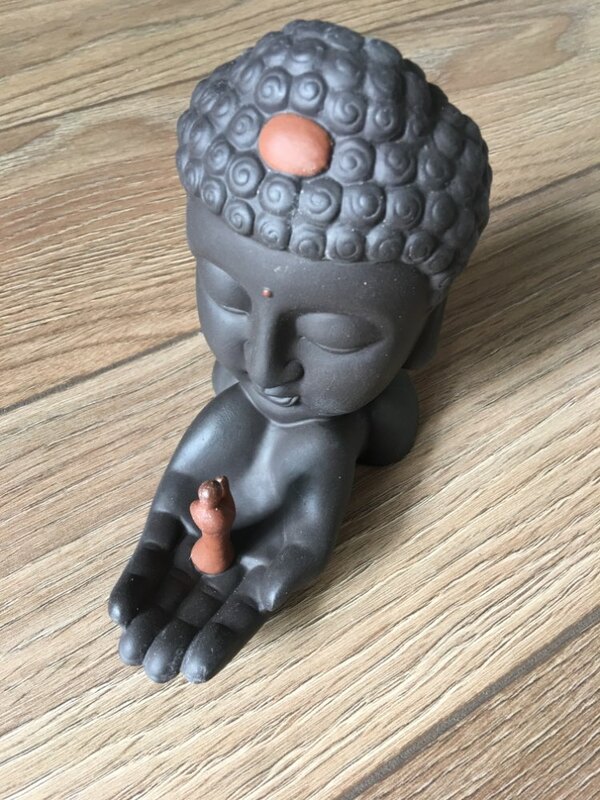 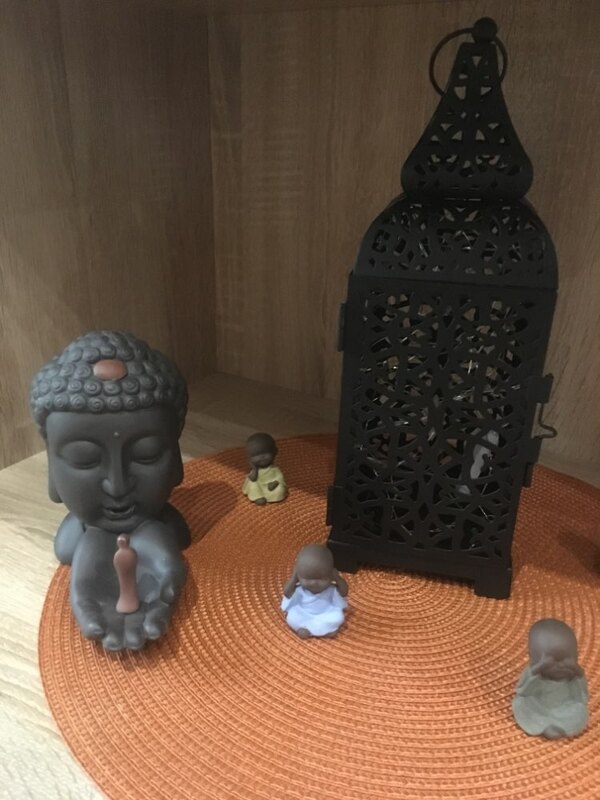 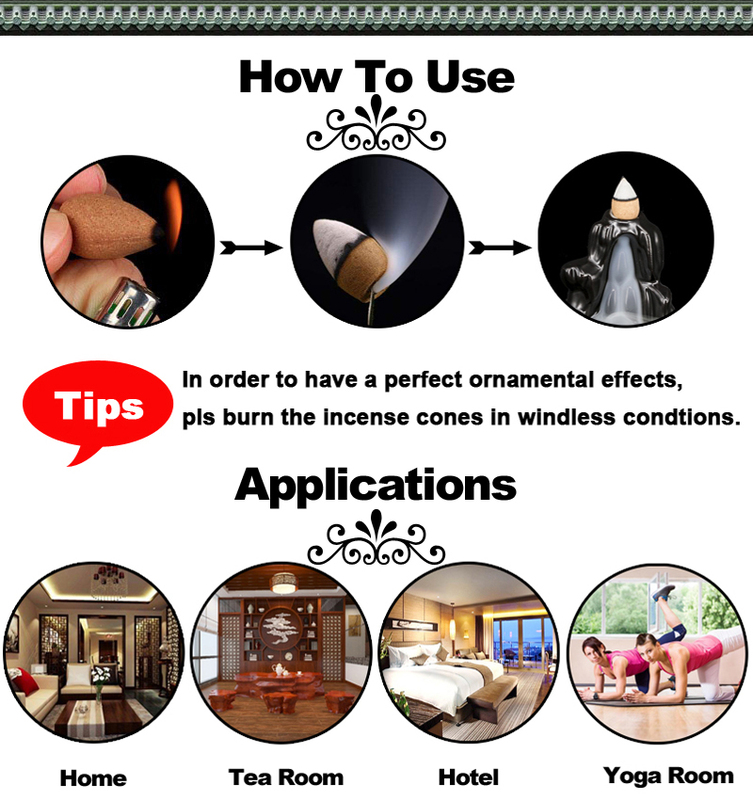 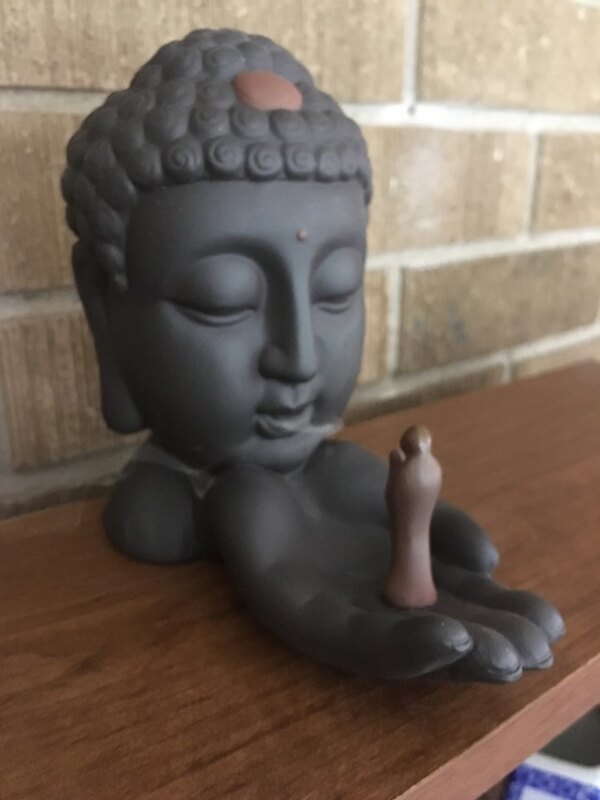 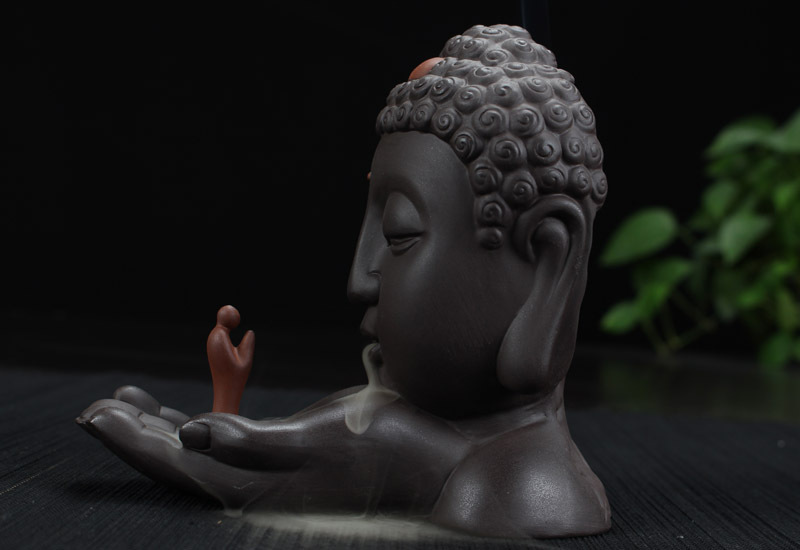 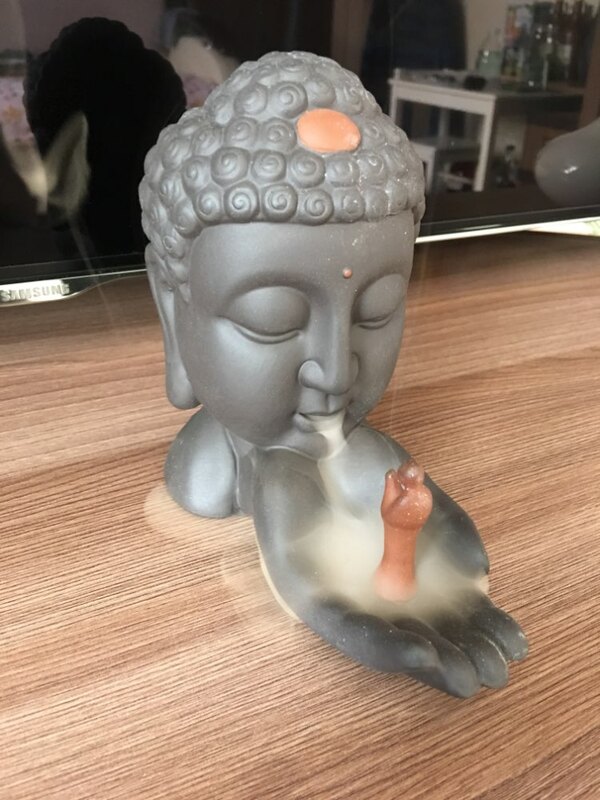 Ceramic Buddha Incense Burner is perfect to hold and light your favorite cone incense while providing a zen-like accent to any home interior. 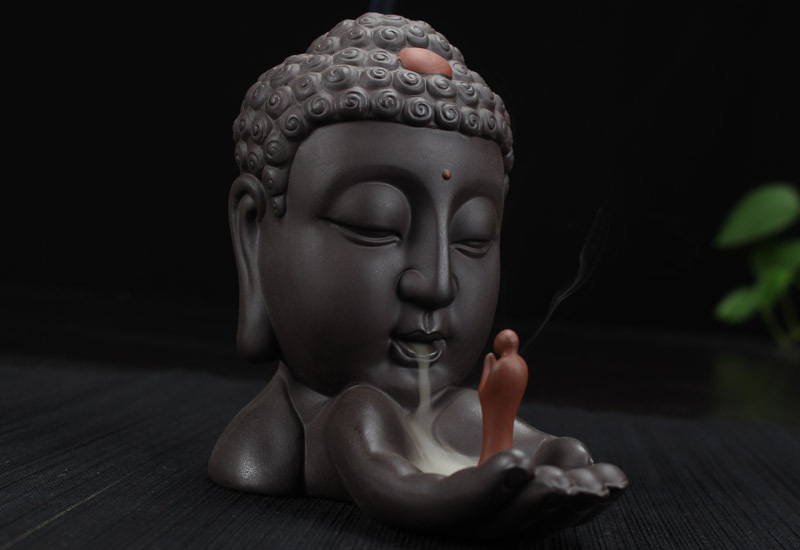 This incense burner is very helpful in calming the mind and helping to ease the user into a meditative state. 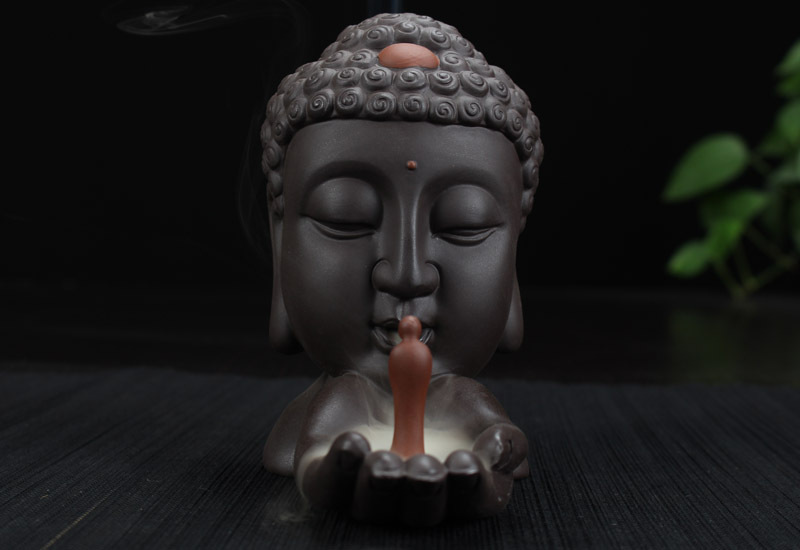 Once we reach 500 unit sales, we will be increasing the price back up to $100.95.